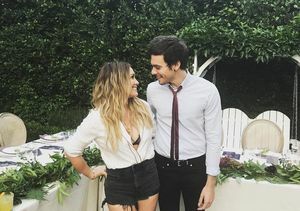 Hilary Duff Expecting Baby #2 — Is It a Boy or a Girl? 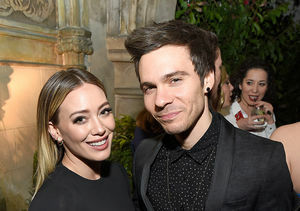 Hilary Duff is pregnant with her second child — her first with boyfriend Matthew Koma! Along with the post, she posted a pic of her growing baby bump. In the pic, Matthew kissed her forehead. 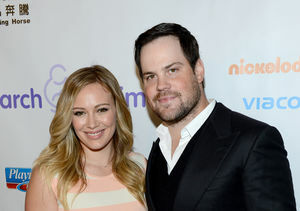 Duff is already a mom to son Luca with ex Mike Comrie.